Add books to the right,Add books by searching for titles below. When you find the correct version, hit the ‘+’ button and see your book appear to the right. Don’t worry you can add more than 5 books! Add up to 5 books to the right, by searching for titles below. When you find the correct version, hit the ‘+’ button and see your book appear to the right. Click the "Get Ideas" button to get recommendations. 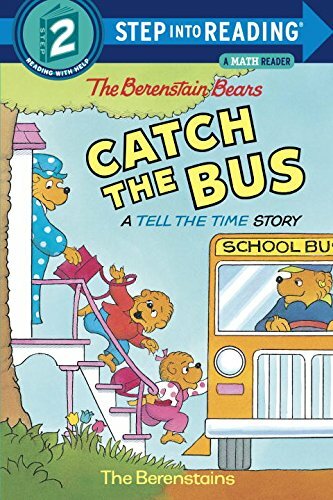 Collection Tags: Berenstain Bears, Illustrated, Step into Reading, characters, levelled, animal. Visit our sister site elizasmarket.com for products featuring the work of our favourite illustrators.